Many people rely on their Audiologist to clean their hearing aids, but there are many things you can do yourself to keep your hearing aids clean at home and in top working condition. There are some small things you can do on a daily basis to keep your hearing aids clean, and some larger deep cleaning techniques that only need to be done occasionally (about once a month for most people). 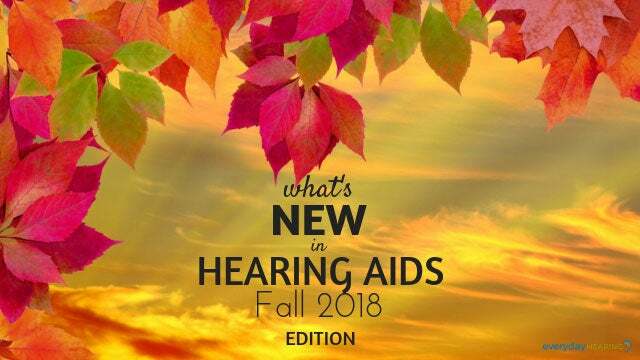 If you are looking for new hearing aids you can find local hearing centers offering the latest hearing aid tech with our free online tool. Regularly cleaning your hearing aids will give you years of reliable hearing and eliminate the need for repairs. Purchasing hearing aids is an investment in better hearing and it is important to care for that investment. In addition to getting a quality hearing aid dehumidifier, the next best thing you can do to protect your hearing aid investment is to get proper cleaning tools. In some cases, many of the hearing aid cleaning tools you need will be provided for you by your hearing healthcare provider. But in some cases, you may want to supplement the provided cleaning tools with some additional tools and/or disinfectants. 5-in-1 Hearing Aid Cleaner Kit. 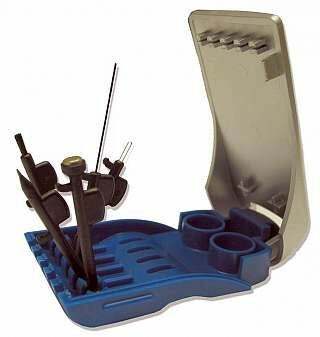 Includes 5 tools that can be removed from the kit and used individually: a brush, wax removal pick, tube or vent cleaning tool, battery door opener, and battery magnet tool. NanoClean Hearing Aid Cleaners. Includes 20 nylon brush floss strands for cleaning the tubing on BTE hearing aids or the vent on custom hearing aids. Hearing Aid Cleaning Brushes. 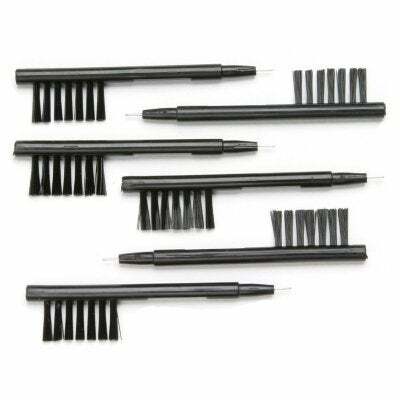 Includes a multi-purpose tool with a brush and magnet on one end and a wax pick on the other. Audiowipes Disinfectant Towelettes. Includes 100 small individually wrapped disinfecting towelettes to use on your hearing aids and/or earmold for cleaning and disinfecting without harsh or damaging chemicals. Hearing Aid Disinfecting Spray. Includes a 4 oz. disinfecting spray that can be used to clean hearing aids and earmolds with a tissue or paper towel. Jodi-Vac Hearing Aid Vacuum Cleaner. Includes an electronic vacuum cleaner for those who need more frequent deep cleanings of their hearing aids due to wax or debris accumulation. Every hearing aid has a microphone and a speaker (or receiver) port. These are the two most critical parts of the hearing aids that need cleaning. The microphone is where the sound you want to hear enters the hearing aid, and the speaker is where the amplified sound leaves the hearing aid and delivers the sound to your ear. If either of these external ports are clogged with wax or debris, the hearing aid will not function like it should. 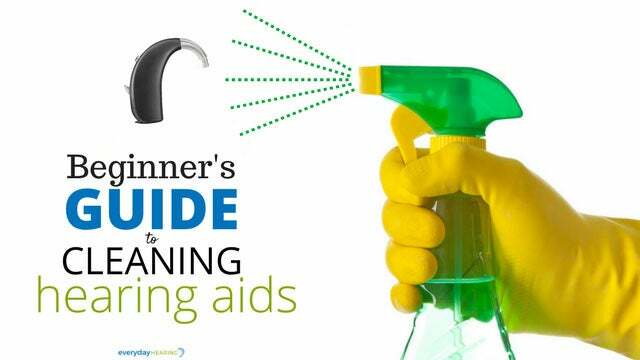 Here are the steps you should follow for daily cleaning of your hearing aids. Wipe down your hearing aids with a cloth, tissue, or designated hearing aid wipes or disinfecting spray (listed above). Locate the microphone and speaker ports of your hearing aids. Keep in mind that some hearing aids have two microphone ports. The speaker port is often times covered with a white wax filter. Use a brush over the microphone (1st) and speaker ports (2nd) to remove any loose wax or debris. Use a wax pick to clear out the microphone or speaker port. Do not stick anything longer into the microphone or speaker port, as it can damage the components. Replace the wax filter if needed. Locate the vent of the hearing aid. This is an opening that allows air to go from one side of the hearing aid to the other. 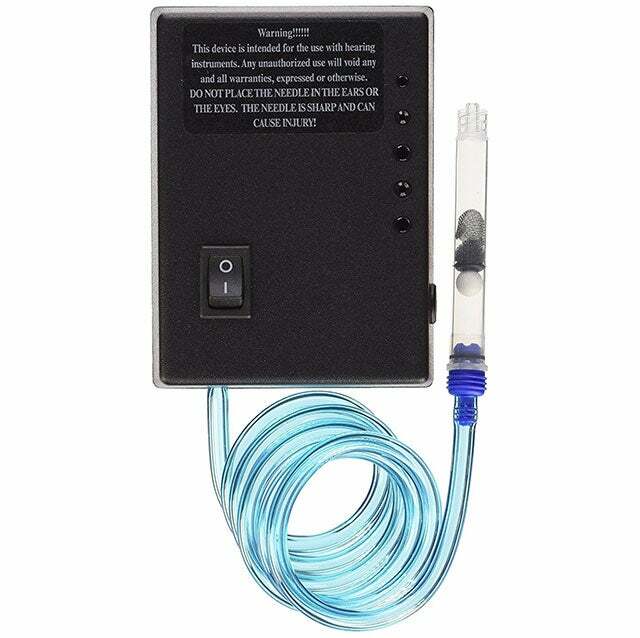 Use a vent cleaner to clear out the vent of the hearing aid. Store your hearing aid overnight in it’s dehumidifer. Wipe down your hearing aids and earmold or dome with a cloth, tissue, or designated hearing aid wipes or disinfecting spray (listed above). Locate the microphone of your hearing aids. Keep in mind that some hearing aids have two microphone ports. Use a brush over the microphone ports to remove any loose wax or debris. Use a wax pick to clear out the holes at the tip of the earmold or dome. Use a wax pick to clear out the holes at the tip of the earmold or dome. Do not stick anything longer into the speaker port, as it can damage the components. Replace the wax filter if needed. 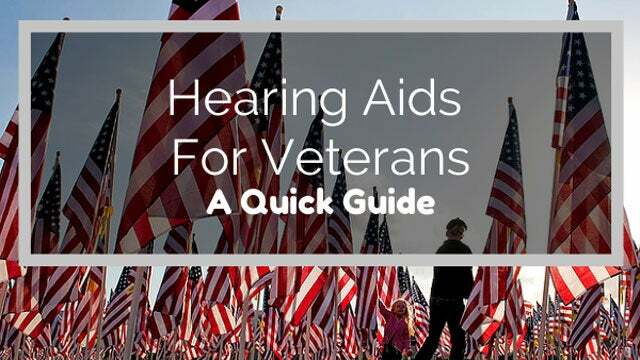 If you have an earmold on the hearing aid, locate the vent of the earmold and use a vent cleaner to clear out the vent. This is an opening that allows air to go from one side of the hearing aid to the other. On a BTE hearing aid, remove the tubing from the hearing aid and use a vent cleaner to clear out the tubing and vent of the hearing aid. These work really well for this purpose. On a BTE or RIC hearing aid with a dome, replace the dome. Replace the wax filter if your hearing aid has one. Use a hearing aid vacuum cleaner (like this one) to remove any additional debris from all the hearing aid openings. Use a hearing aid disinfecting wipe or hearing aid spray to thoroughly disinfect your hearing aid and earmold. If you do not feel comfortable performing a deep cleaning on your hearing aids, be sure to see your hearing healthcare provider for service. 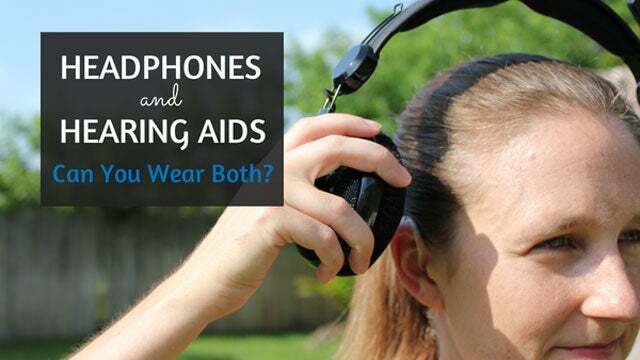 #1 Clean your hearing aids over a soft surface so that the hearing aid is not damaged if dropped. We recommend sitting at a table with a hand towel underneath your work area. #2 Do not use any water, cleaning fluids, alcohol or other solvents on your hearing aids as it can cause damage. Do not use tissues containing aloe or lotion. #3 Establish a routine for cleaning your hearing aids so it is done on a consistent basis. #4 If using a designated cloth to clean your hearing aids, make sure the cloth is cleaned regularly to avoid re-depositing wax, oils, or debris back on to your hearing aids. #5 Make sure your hands are clean and dry before handling your hearing aids. #6 Do not put any portion of your hearing aids in your mouth! #7 Do not try to repair your hearing aids. If you suspect that your hearing aid is broken or damaged, take it to your hearing healthcare provider for service. #8 Clean your hearing aid from top to bottom to avoid introducing any wax into the microphones of the device. Regardless of how consistently you clean your hearing aids, it is a good idea to keep regular ( about every 6 months) clean and check visits with your hearing healthcare provider. They will be able to assess the function of your devices and determine how effective your cleaning efforts are. If you have any questions about any of the steps above feel free to leave a comment below and we’ll do our best to get back to you. My uncle has been trying to find the best way to clean his hearing aid. I wanted to thank you for your explanation about deep cleaning. He will be thrilled to learn the many different ways to clean his hearing aid, like replacing wax filters. It really helped when you mentioned the importance of storing your hearing aids in a dehumidifier when not using them. I can see that doing this can help you avoid getting too much humidity in them that could cause electrical issues. 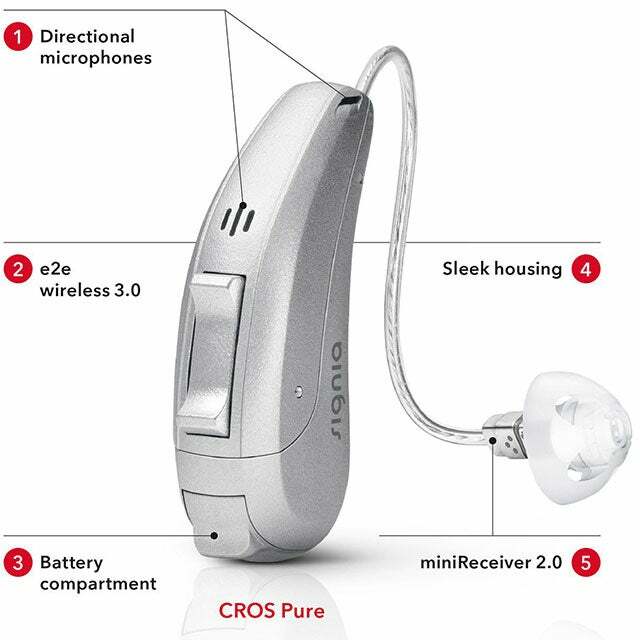 Personally, I would want to consult with my hearing doctor to make sure I have all the tools and know how to use them to keep my new hearing aids working properly and last longer than my previous ones. Glad we could help, Marcus. Yes, your Audiologist can definitely show you how to properly care for your hearing aids and make them last longer! How do you “Use a wax pick to clear out the holes at the tip of the earmold”? Are there any Vedic instructions regarding the proper cleaning? Here is a link to the spray: https://amzn.to/2Nf2eKh and you can find the audio towelette wipes on amazon too! You got me when you said that you can damage your hearing aid if you will stick anything longer into the microphone port. That really got me worried because I’m planning to shop for hearing aids which I don’t want to malfunction. What I want is to keep my hearing aids efficient for years to come so I can save money in the long run. I’ll be sure to only trust a professional in cleaning and maintaining my hearing aids. I like that you said that your hearing aid must be repaired by a hearing healthcare provider if you think that it’s damaged. I will remember this because I’m planning to shop for hearing aids soon. My hearing loss problem is getting worse, and I don’t think that I can work effectively if I will ask everyone to repeat what they’re telling me. Thanks! You got me when you said that cleaning your hearing aids will help you to save them from repairs and can make them reliable for years to come. My dad is planning to shop for a hearing aid. He had an auto accident that has affected the hearing ability of his right ear. Since he doesn’t want to damage the delicate parts of his hearing aid, I will make sure to ask him to have it serviced by a professional on a regular basis. Hi Elijah, thank you for the comment, it’s great to know that the article has been beneficial.